It is ironic how even the best laid plans can go awry at the simplest of things. You might have planned a long road trip but realize that your car key has gone missing in the nick of time. Car key replacements might take forever, and you might have to wait for days before the dealer sends the key across to you. Does that mean you’ll have to cancel all your plans for the day? No, you don’t! 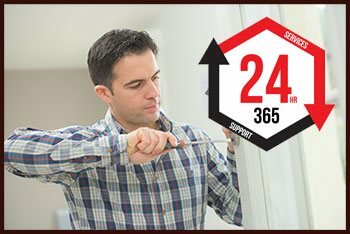 Not when you have a trusted 24/7 emergency locksmith like Atlanta Lock And Locksmith to render blazingly fast services, at anytime and anywhere in Atlanta, GA area. In an emergency? Dial 404-965-1121 for help!